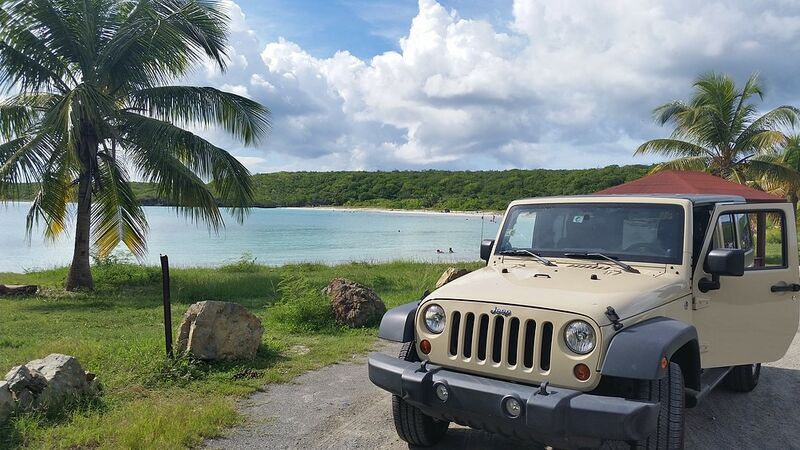 Rent a Jeep With Us! So much to see, so much to enjoy and so little time! 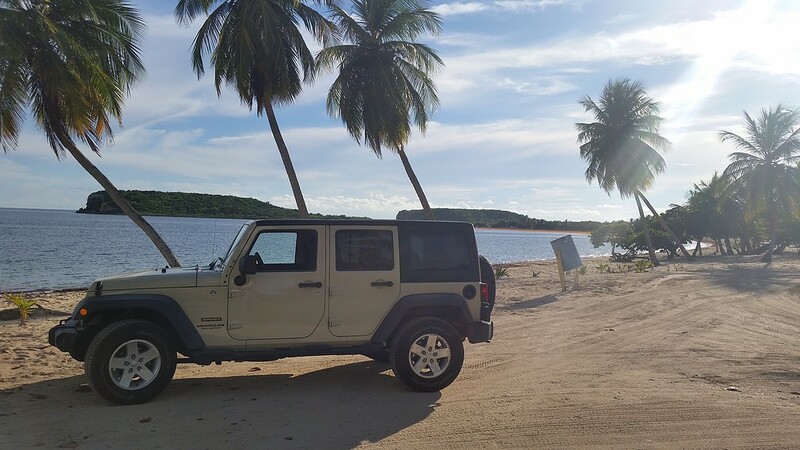 Renting a jeep is a must, as so many of our greatest beaches are inaccessible without one. 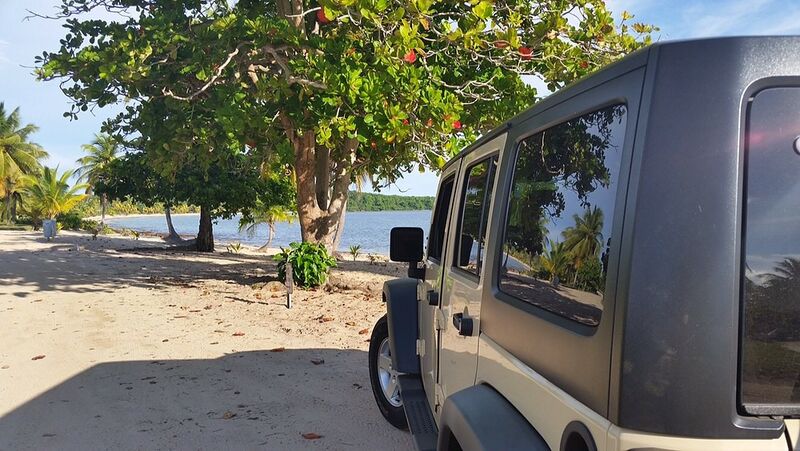 We recommend Island Jeep Rental. They provide great picnic baskets and other day-use amenities for a great price, including pick service. You can also add on insurance, petrol refill service, an extra driver or roadside assistance. 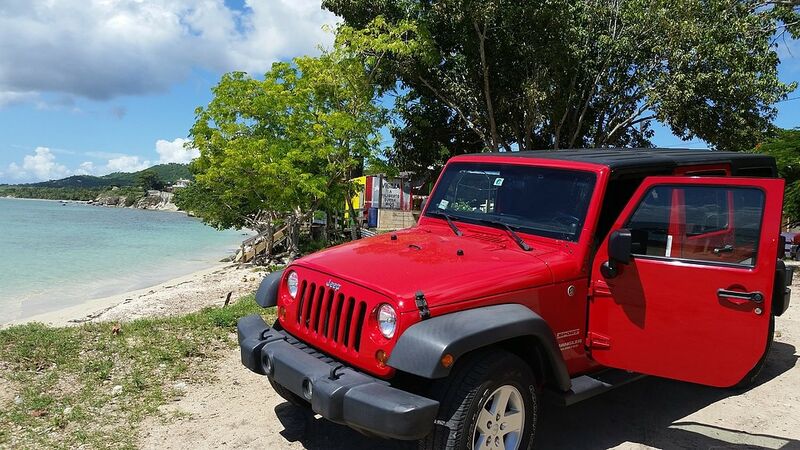 Exclusively with Island Jeep Rental. Rentals can be arranged by our office staff. Pick up your jeep at the front desk of The Blue Horizon.